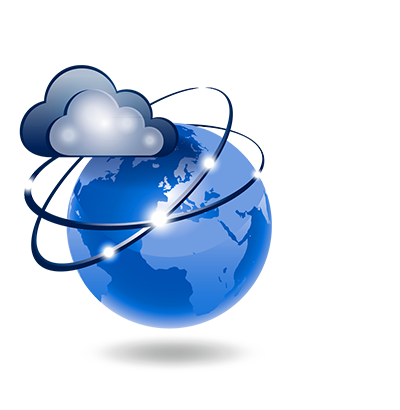 ColorNavigator Network provides centralized quality control (QC) of ColorEdge monitors with ColorNavigator 7 or NX installed. This QC solution is ideal for post production studios, printing houses, and other enterprises looking to centralize the quality control of their monitors and reduce maintenance costs. With ColorNavigator 7 / NX installed on individual workstations, an administrator can use ColorNavigator Network to automate color management of monitors. 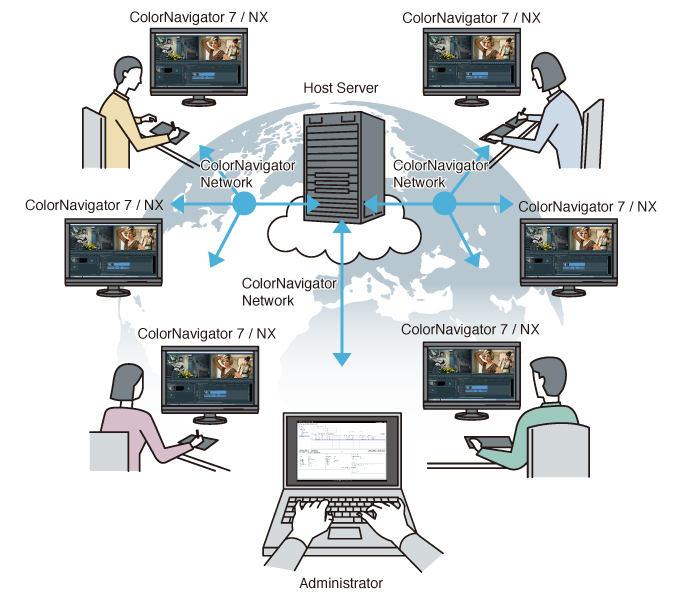 Using ColorNavigator Network with ColorNavigator 7 / NX software and ColorEdge monitors in even a modest installation of 25 monitors will save hundreds or of hours in annual maintenance costs.